The book combines legal and social science approaches in a way that makes it essential reading for anyone studying or working on violence-related issues." Kevat Nousiainen, University of Helsinki, Johanna Niemi-Kiesilainen, University of Umea and Anu Pylkkanen, University of Helsinki. 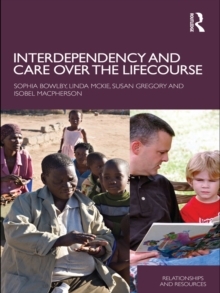 "This excellent book offers a timely intervention into debates about violence. 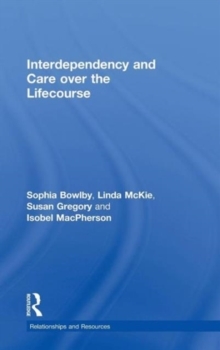 Whilst most debates still focus on the spectacular rather than mundane forms of violence, Linda McKie uses a synthesis of legal, sociological and feminist research to show how current debates fail to deal with the violence that underpins our lives. "Prof Beverley Skeggs, University of London. 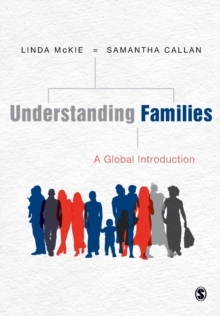 An exciting new addition to the series, this book tackles assumptions surrounding the family as a changing institution and supposed haven from the public sphere of life. It considers families and social change in terms of concepts of power, inequality, gender, generations, sexuality and ethnicity. Some commentators suggest the family is threatened by increasing economic and social uncertainties and an enhanced focus upon the individual. 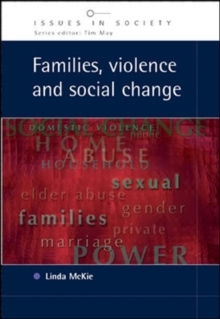 This book provides a resume of these debates, as well as a critical review of the theories of family and social change: Charts social and economic changes and their impact on the familyConsiders the prevalence and nature of abuse within familiesExplores the relationship between social theory, families and changing issues in familial relationshipsDevelops a theory of social change and families through a critical and pragmatic stanceKey reading for undergraduate students of sociology reading courses such as family, gender, health, criminology and social change.